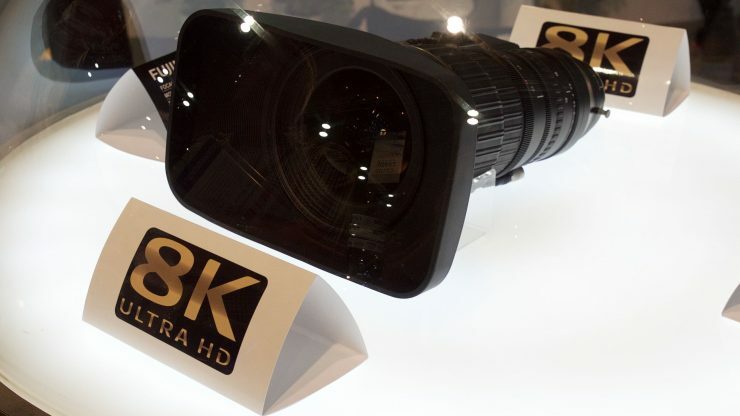 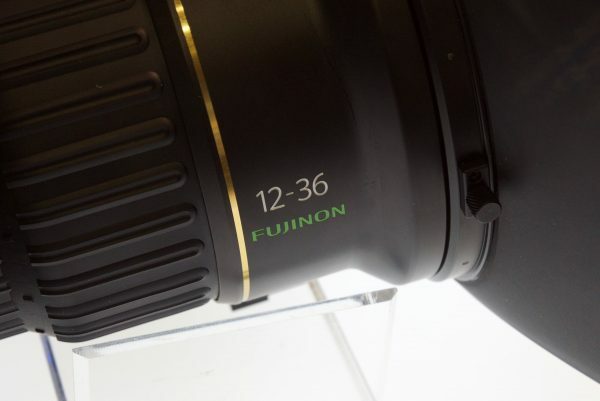 At NAB 2016 Fujinon were showing a 8K lens called the SK3X12-SM, which features a 12-36mm zoom range and a constant T3.1 aperture. 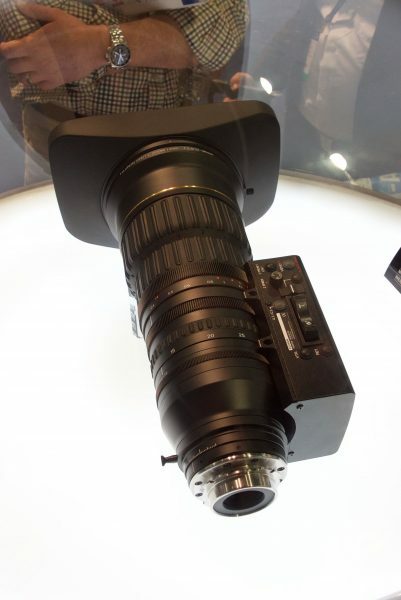 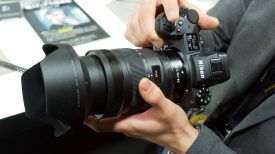 The lens weighs in at 10kg and it has already been used by companies such as Japanese broadcaster NHK. 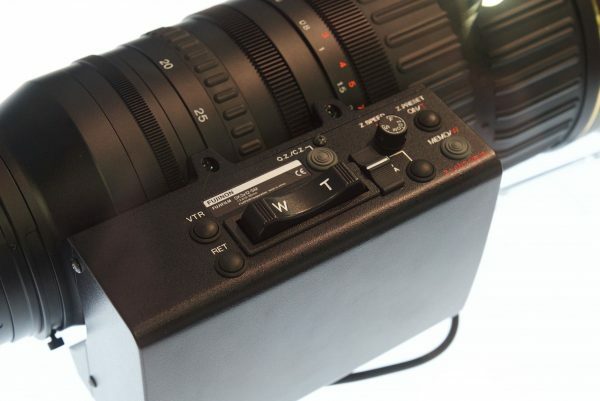 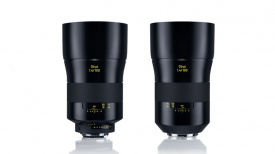 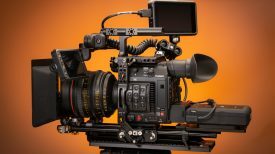 The lens has a built in servo control unit just like the Cabrio series, but if you would like the buy one your out of luck, it is currently not available to the public.